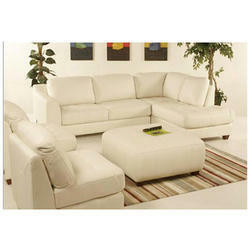 We are one of the prominent Manufacturers of Furniture that are Manufactured Best Quality raw materials. 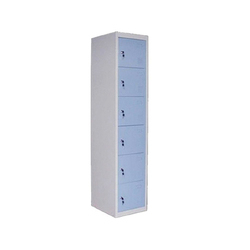 Available in various shapes, sizes and design these are trendy and durable. 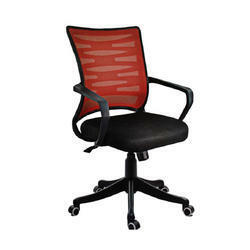 All our range is specifically designed to add a decor to the interior of the home and office furnishing. 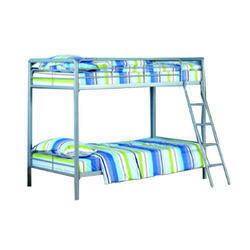 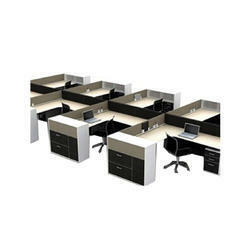 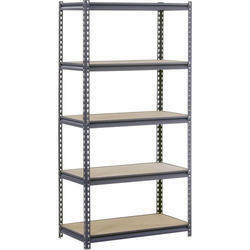 Further, these are also manufactured as per the client's specifications and are available at economical rates. 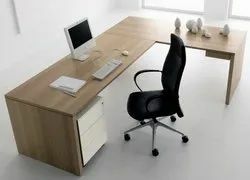 We are a leading Manufacturer of conference hall chair, medium back chair, office conference table, wooden computer table and xls-3007 staff revolving chair from Hyderabad, India. 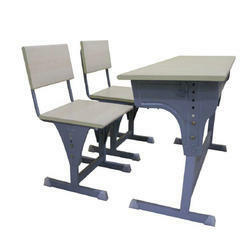 Manufacturer of a wide range of products which include college desk, xlsc-4012 writing pad chair, xld-4019 college desk, dual desk and double person school desk. 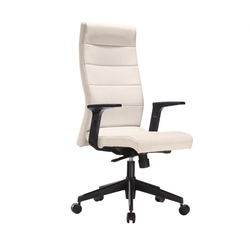 Our product range includes a wide range of xle-1001 executive chair, xle-1002 executive chair, xle-1006 executive chair, xle-1005 executive chair and xle-1004 executive chair. 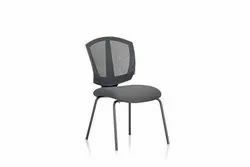 Prominent & Leading Manufacturer from Hyderabad, we offer xle-1009 premium imported chair, xle-1010 premium imported chair, xle-1012 premium imported chair, xle-1017 premium imported chair and xle-1014 premium imported chair. 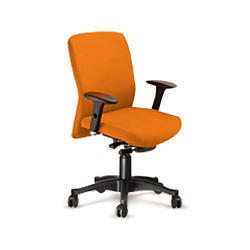 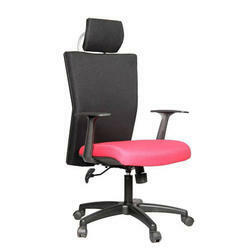 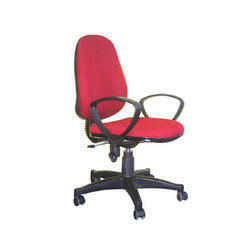 Leading Manufacturer of xle-2013 net back chair, xle-2012 avenger executive net back chair, xle-2001 net back chair, xle - 2002 net back chair and xle-2003 net back chair from Hyderabad. 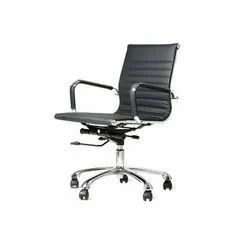 Leading Manufacturer of xlm-3001 junior executive chair, xlm-3003 junior executive chair, xlm-3004 junior executive chair, xlm-3005 junior executive chair and xlm-3006 junior executive chair from Hyderabad. 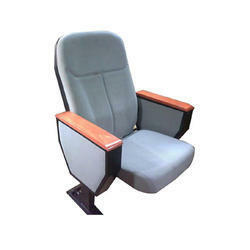 Offering you a complete choice of products which include visitor chair, xlv-3015 visitor chair, xlv-3017 visitor chair, xlv-3014 visitor chair and xlv-3016 visitor chair. 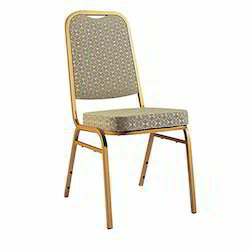 Manufacturer of a wide range of products which include banquet hall chair, xlb-3029 banquet hall chair, xlb-3030 banquet hall chair and xlb-3031 banquet hall chair. 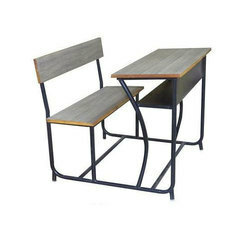 Providing you the best range of xlsc-4007 study chair, xlsc-4012 study chair and xlsc-4009 study chair with effective & timely delivery. 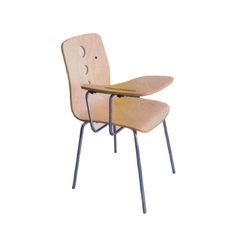 Manufacturer of a wide range of products which include xld-4017 class room seating, xld-4016 class room seating, xld-4015 class room seating, xld-4013 class room seating and xld-4014 class room seating. 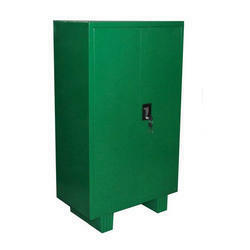 Offering you a complete choice of products which include xlcot-4025 bunker cot, xlcot-4028 bunker cot and xlcot-4026 bunker cot. 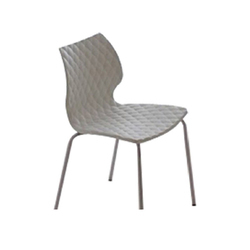 Pioneers in the industry, we offer xlcn-5002 restaurant chair, xlcn-5003 restaurant chair, xlcn-5004 restaurant chair, xlcn-5005 restaurant chair and xlcn-5006 restaurant chair from India. 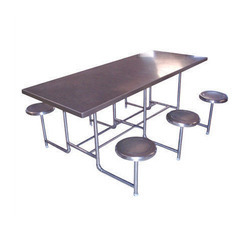 Our range of products include xlct-6009 conference table, xlct-6007 conference table, xlct-6008 conference table, xlct-6010 conference table and xlct-6011 conference table. 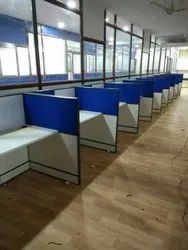 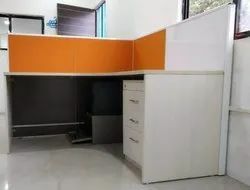 We are a leading Manufacturer of xlw-6016 modular workstation, computer modular workstation, xlw-6017 modular workstation, xlw-6018 modular workstation and xlw-6013 modular workstation from Hyderabad, India. 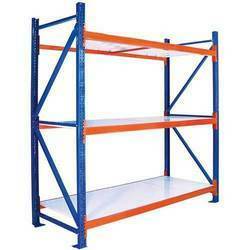 Providing you the best range of heavy duty beam rack, xlr-7003 heavy duty rack, xlr-7004 heavy duty rack and xlr-7006 heavy duty rack with effective & timely delivery. 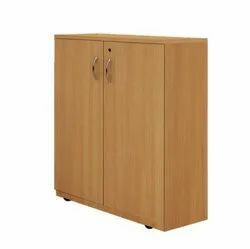 Our range of products include xlc-8001 cabinets, xlc-8005 cabinets, xlc-8002 cabinets, xlc-8004 cabinets and xlc-8006 cabinets. 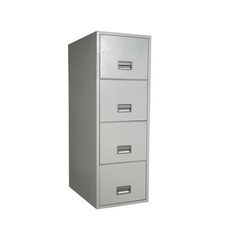 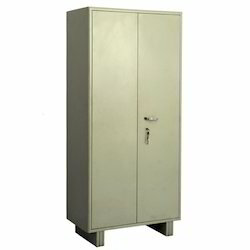 Offering you a complete choice of products which include xll-8007 locker and staff locker. 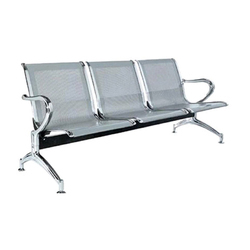 Our product range includes a wide range of xlsf-9001 sofa set, xlsf-9003 sofa set, xlsf-9005 sofa set, xlsf-9004 sofa set and xlsf-9006 sofa set. 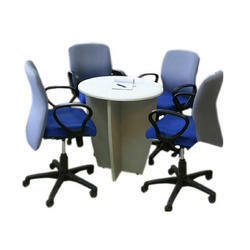 Manufacturer of a wide range of products which include executive table. 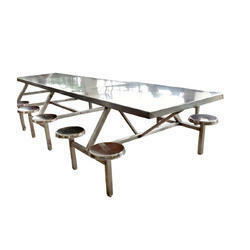 Leading Manufacturer of l-shape table from Hyderabad.